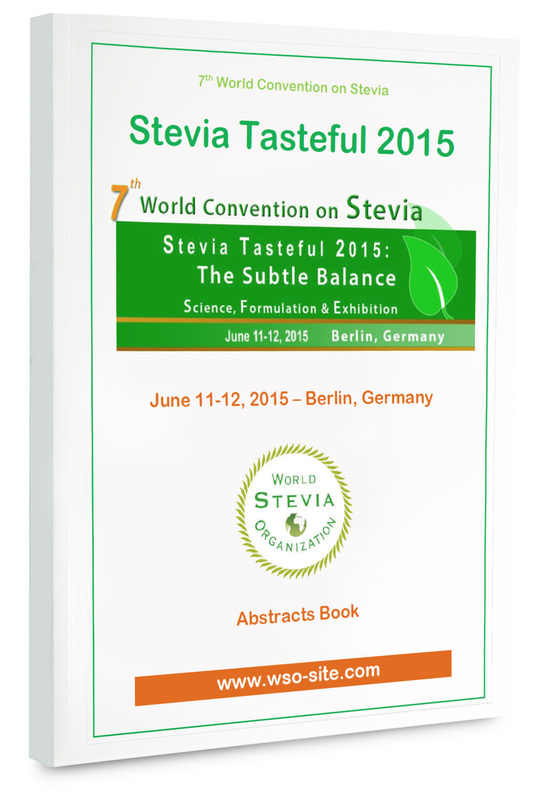 WSO has already organized several conferences around Stevia. WSO conferences had attracted people from all part of Stevia chain, from academics to industrials, buyers and sellers. All members of WSO can register with discount fees, if you are interested in becoming WSO members, the Membership page is waiting for you. For Stevia Tasteless 2011, you will find the report by clicking on the picture below. 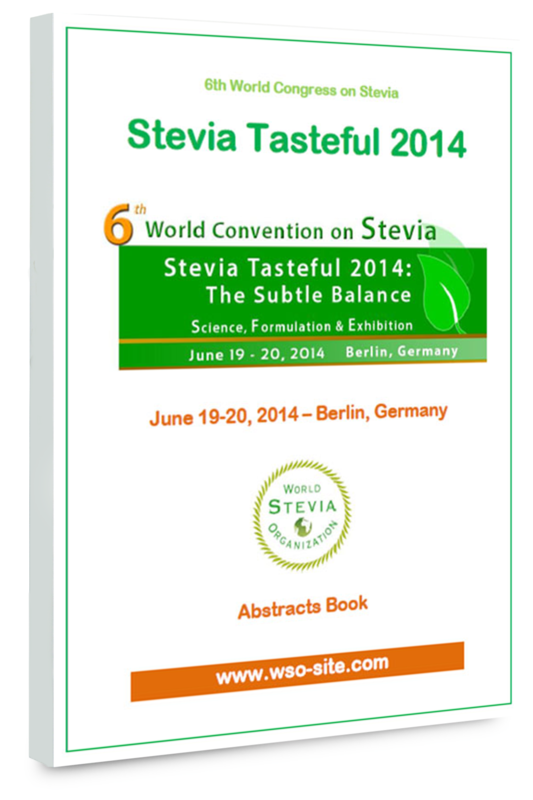 For Malta Stevia 2010, you will find the index of abstracts book by clicking on the picture below. For Stevia France 2010, you will find the order form by clicking on the picture below. Antihyperglycemic and Antihyperlipidemic Activity of Hydroponic Stevia rebaudiana Aqueous Extract in Hyperglycemia Induced by Immobilization Stress in Rabbits.